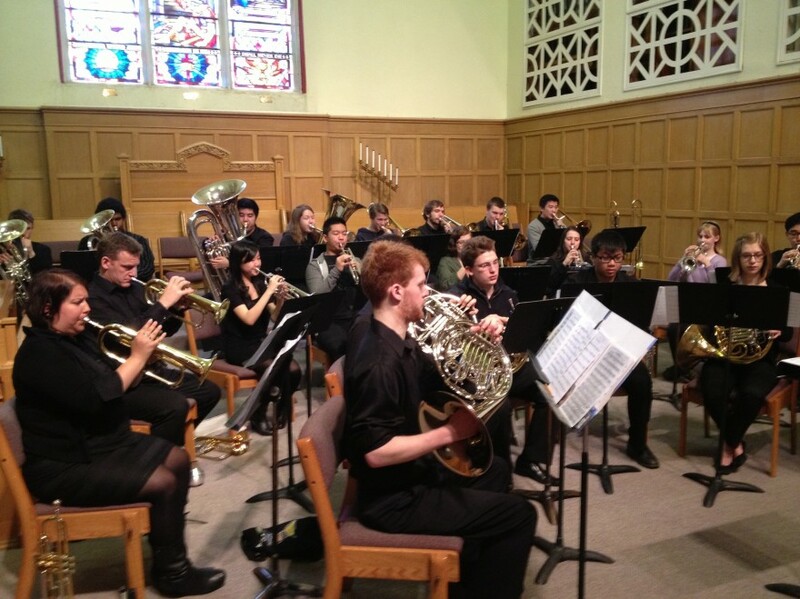 TYWO’s Brass Ensemble is an exciting new group dedicated to the performance of brass music. Musicians are drawn from the membership of the Toronto Youth Wind Orchestra brass section and coupled with accomplished TYWO alumni and professional musicians. The ensemble is inspired by and modeled after the Venezuelan Brass Ensemble, employing the instruments found in the contemporary symphony orchestra or wind ensemble rather than that of a traditional European brass band. Under the direction of Colin Clarke, the TYWO Brass Ensemble explores a wide range of musical styles, from Baroque to contemporary, from jazz to pop.